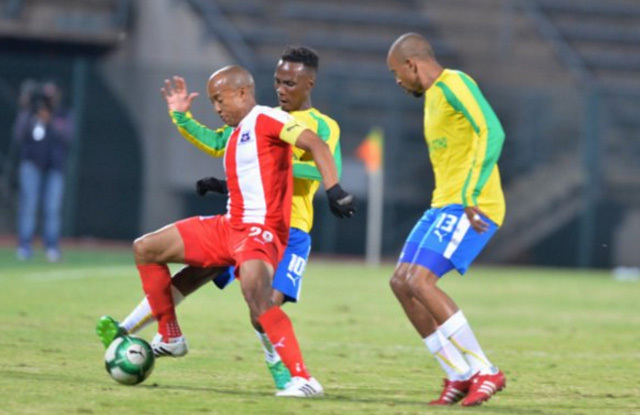 Mamelodi Sundowns denied Maritzburg United victory by scoring two late goals in a 2-2 league draw at the Lucas Moripe Stadium on Wednesday night. The Team of Choice had done brilliantly to hold a 2-0 lead going into the final five minutes, but it proved to be a disappointing end as Yannick Zakri struck twice. After few chances in a tense opening to the match in Attridgeville, the Team of Choice took a 30th minute lead when Brian Onyango raced into the box to head in Deolin Mekoa's corner. Maritzburg keeper Virgil Vries ensured United kept their lead at the break thanks to an excellent save to keep out a Teko Modise header, and he again did superbly just after the restart to intercept the ball with without using his hands outside of his box as Khama Billiat went in on goal. Evans Rusike scored a sensational solo goal on 67 minutes to double the lead, the Zimbabwean racing half the pitch and holding off several defenders before dinking a chip over Downs keeper Kennedy Mweene. 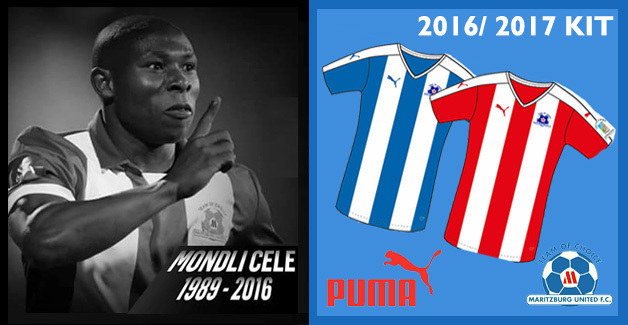 Vries made a brilliant stop to keep Hlompho Kekana’s measure curler eight minutes from time. But Zakri turned sharply in the box to pull a goal back in the 88th minute before he prodded home from close range with almost the last kick of the game, denying United their first win over the Brazilians in five years.